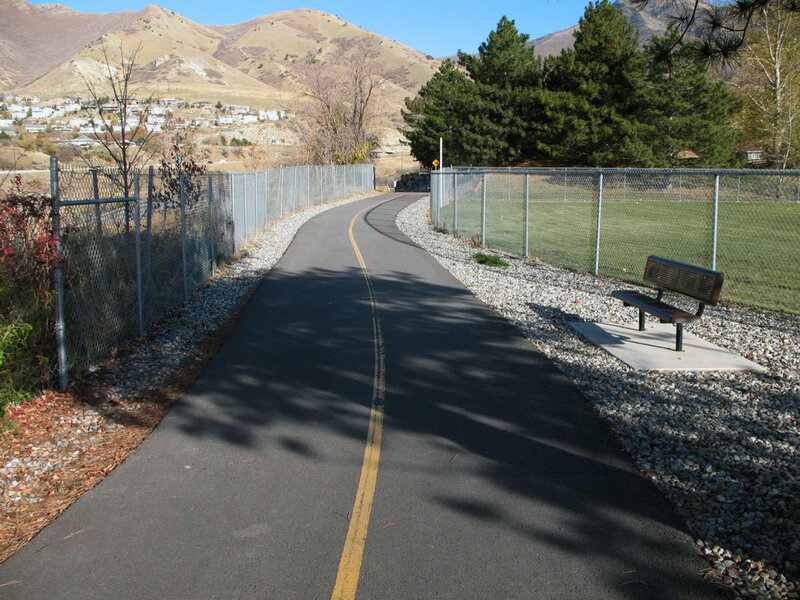 Parley's Trail begins at Wasatch Boulevard and crosses over two freeways to drop into Parley's Historic Nature Park. It is city treasure and is cherished by hikers, bikers, walkers and dogs alike. The eastern segment of Parley's Trail links the Bonneville Shoreline Trail to Parley's Historic Nature Park and Tanner Park. 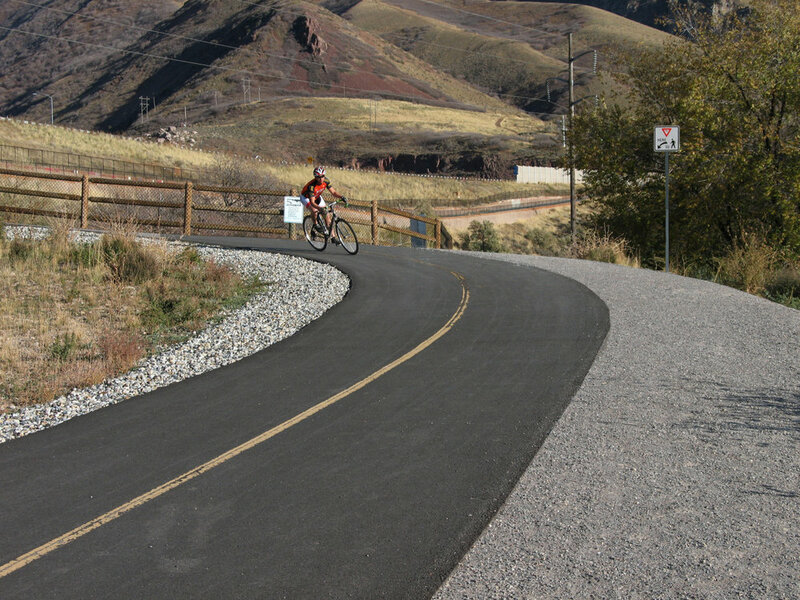 Trail users from Millcreek City can access the Trail at multiple points, making the Trail accessible to nearby schools and residential neighborhoods.